T-Pain has responded to Friday’s arrest and subsequent release at the Atlanta airport. Taking to social media, the ace music star shared a video clearing the air on the actual events. 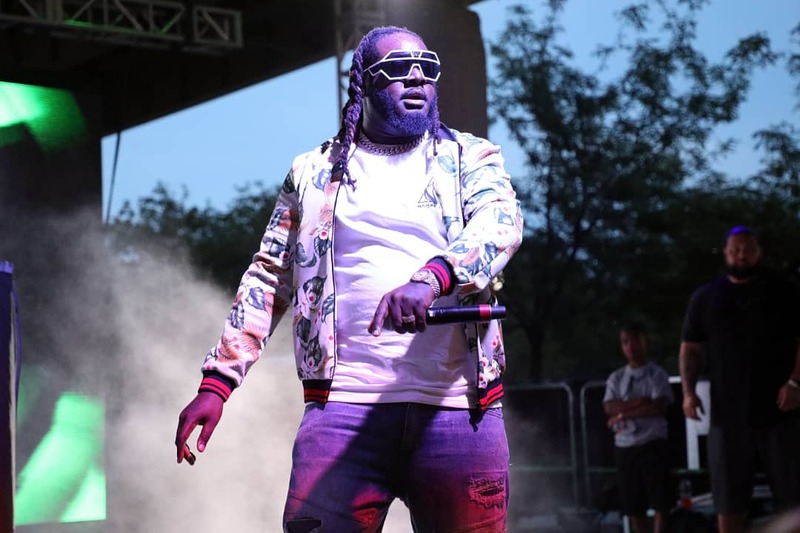 Explaining the events leading to the brief interrogation, T-Pain shared that his guard forgot to take out one of his licensed guns before heading to the airport. He also shared that he has a habit of leaving guns, jewellery all over his house and the bodyguard simply took the gun away for safety purposes. TMZ first broke the news with reports that the singer’s bodyguard were arrested at the Atlanta airport for being in possession of a fireman which belonged to T-Pain. Eminem just released a Surprise Album – Kamikaze!